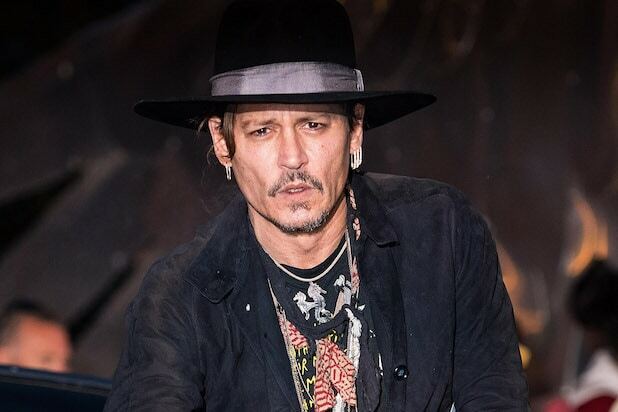 Johnny Depp has filed yet another lawsuit claiming that the people he entrusted with his business affairs ripped him off big-time. The “Pirates of the Caribbean” star, who in January sued his former managers The Mandel Company, has now sued his former lawyer and his firm, alleging that they cost the actor “tens of millions of dollars” through the “unauthorized taking of Mr. Depp’s film residual and other economic rights for themselves” as well as via “conflicts of interest, self-dealing, legal malpractice” and other means. 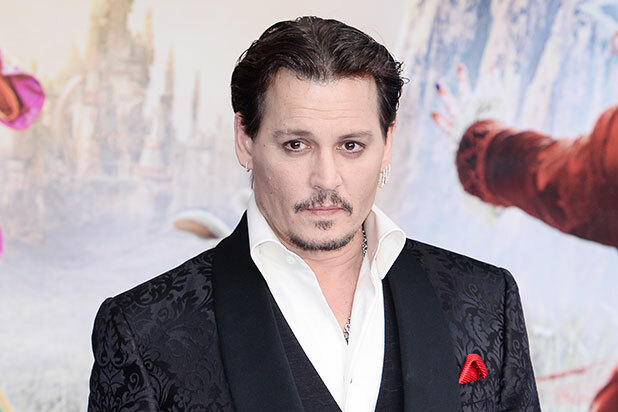 The suit cites “an improper and predatory ‘hard money loan'” that involved “terms that were materially worse than what were generally available to Mr. Depp through a standard commercial loan.” According to the suit, the loan was obtained through specialty finance company Grosvenor Park Media, which unbeknownst to Depp had “professional relationships” with the law firm. “In fact, ultimately Mr. Bloom ultimately was given a position on the advisory board of Grosvenor Park,” the suit reads. The loan, which according to the suit was loaded with “high fees, double-digit interest rates” and “substantial prepayment penalties,” kept millions in residuals out of Depp’s pockets, the complaint says. “Over the approximately three-year period since the … loan was initiated, Mr. Depp should have received a total of approximately $32 million in residuals from the Films. Instead, Depp received nothing,” the suit reads. In a statement provided to TheWrap, the Bloom Firm said it was “extremely disappointed” by Depp’s move to sue. The suit alleges legal malpractice, breach of fiduciary duty and other counts. "Pirates of the Caribbean" star Johnny Depp, who earlier this month sued his former managers in a $25 million fraud claim, heard back from them Tuesday via a counterclaim that makes shocking claims about the actor's alleged spending habits. Read on for the six biggest jaw-droppers about Depp's alleged "ultra-extravagant lifestyle." According to the counterclaim, Depp spent $75 million on residences throughout the world, including "a 45-acre chateau in the South of France, a chain of islands in the Bahamas ... and a fully functioning horse farm in Kentucky." Depp's former managers also contend that Depp spent more than $18 million to buy and maintain a 150-foot luxury yacht. The "Pirates of the Caribbean" star is also alleged to have dropped $30,000 a month on wines that he'd have flown in from around the world "for his personal consumption." Following the 2005 death of "Fear and Loathing in Las Vegas" author Hunter S. Thompson, Depp is alleged to have spent more than $3 million to blast Thompson's ashes from "a specially made cannon" over Aspen, Colorado. Depp "spent wildly on expensive collectibles," according to the countersuit, including works by Andy Warhol, Gustav Klimt and others, as well as dozens of collectible guitars. The actor's collection of Hollywood memorabilia alone, the countersuit claims, fills "approximately 12 storage facilities and has cost over a million additional dollars to attempt to archive." But at least Depp's a good pal to have. According to the counterclaim, the actor has spent more than $10 million over the years supporting his "friends, family and certain employees."